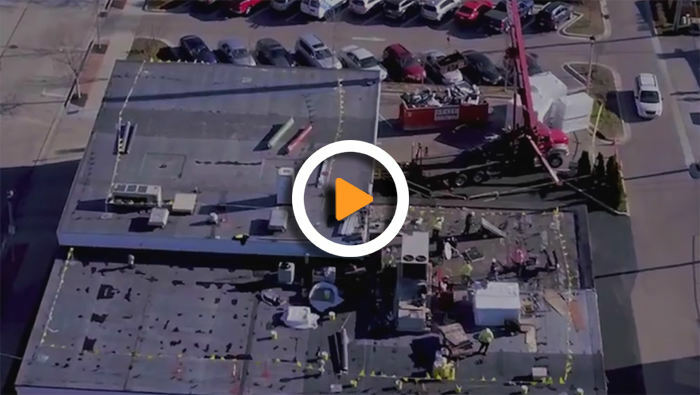 New construction, replacement roofs, roof repair – Alois Roofing and Sheet Metal does it all. 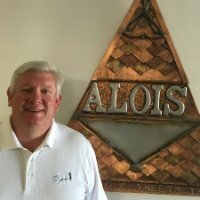 Based just outside of Milwaukee in West Allis, Alois serves commercial and residential property owners throughout southern Wisconsin, from Fond du Lac in the north to Madison in the west and Kenosha in the south. Not sure if you’re in our service area? Call us at 414-727-6100. Roofing materials have improved dramatically over the years, but the longevity of a roof still depends upon the skill of those installing it. An experienced and dedicated roofing crew makes all the difference, which is why we only employ tradesmen as committed to quality work as we are. You’ve heard the saying, “Jack of all trades, master of none.” Unlike some roofing companies, our tradesmen aren’t like this. We have specialists for every phase of the job, and when you look at the work they do you can tell they know what they’re doing. With Alois Roofing and Sheet Metal, you can count on a job well done. No cutting corners, no rushing through the work to make a quota. Yes, it costs a little more to do things right, but in the long run it’s always worth it. Just look what our customers have to say. We specialize in custom roofing solutions, primarily for commercial buildings. In addition to new construction and roof replacement, we also fabricate and install composite panels for exterior siding and architectural features, such as overhead structures, columns and soffits. Whether working with asphalt, custom fabricated sheet metal, designer shingles, tile or slate, our goal is always the same: Roofing that stands the test of time. Aluminum composite, corrugated/insulated wall, and metal roof panels have become an increasingly popular option for exterior façades on commercial buildings. Some of their most compelling features include a wide variety of colors options and sharp profiles that provide years of maintenance free service. With different warranty aspects, manufactured metal panels are available in a wide variety of gauges, including prefinished steel, aluminum, stainless, copper, and clear anodized, just to name a few. Although we specialize in commercial roofing system installations, we will also take on projects for homebuilders and homeowners. Typically, the residential roofing work we do is on large scale projects that usually entails customized use of slate, cedar, or designer shingles. We also specialize in restoring the roofs of historical buildings and churches. Form captcha failed, your message did not send. Please prove you are not a robot by clicking the captcha box below.